Subconscious Mind Mastery Podcast - Listen Here or iTunes! 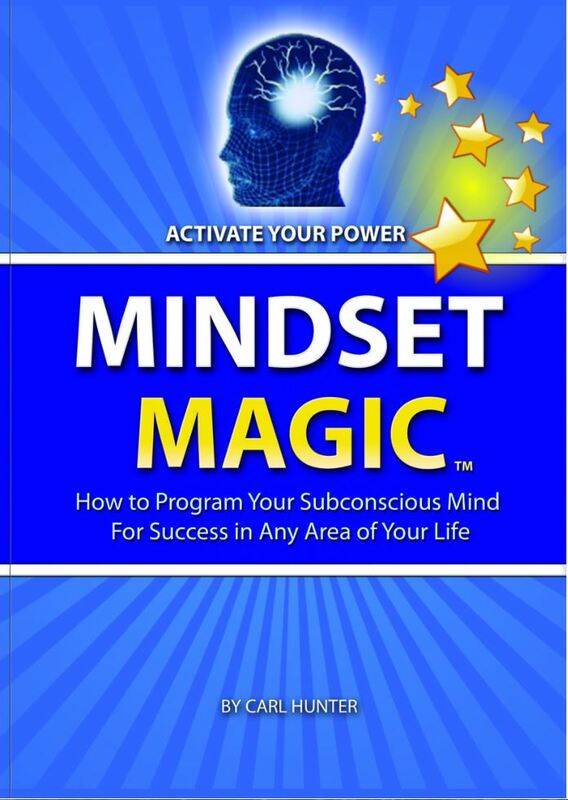 WELCOME TO SUBCONSCIOUS MIND MASTERY PODCAST! Podcast 6th Birthday – Anniversary Celebration! 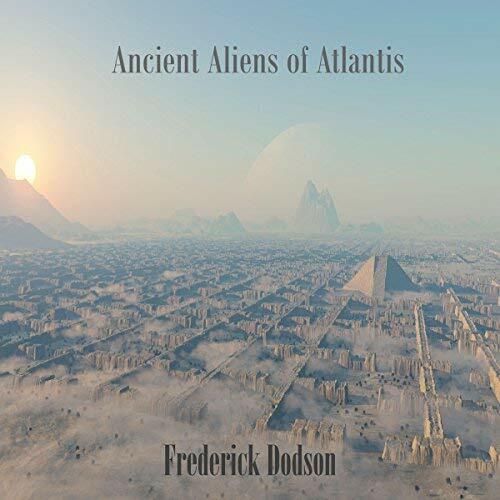 FRED DODSON AUDIOBOOKS ON AUDIBLE & iTunes! Thomas Miller has narrated over 20 audiobooks for Fred Dodson! Click on any book title to learn more! This is the exact writing system that Carl Hunter (Podcast 163) has used to win contests, craft his magical life in the Virgin Islands, create MindFlavors® and much more! Click HERE to learn more about this AMAZING Subconscious Programming System! 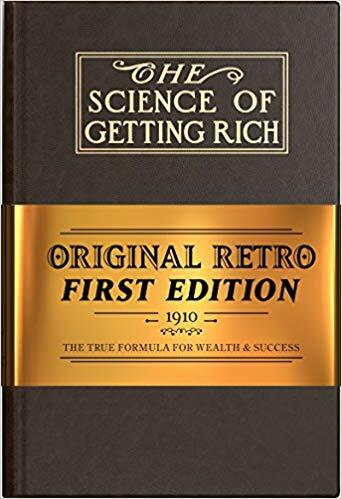 This is an EXACT replication of the 1910 original release of “The Science of Getting Rich” by Wallace D. Wattles. Click on the book to go to the exclusive Amazon page where you get a 30% discount on the book – only here from the Podcast! Kelly Howell's Amazing Audio Collection! Click to LOGO below to Shop! Get your LOVE MEDITATION Now! Thomas created a very special Unconditional Love Meditation that is yours FREE! This brief meditation will shower you with unconditional love from Divine Source. Fill in below to download yours now! Click to make a donation today! FIND OUT ABOUT NEW PODCASTS! Get Notified of New Podcasts! This book is the continuation of the book Atlantis and the Garden of Eden. The research presented here points to the deeper reality of ancient extraterrestrial visitation and the existence of the pre-flood global civilizations we call “Atlantis” or “Lemuria”. Within this audiobook you will discover gems of untold history that have not been published anywhere before. 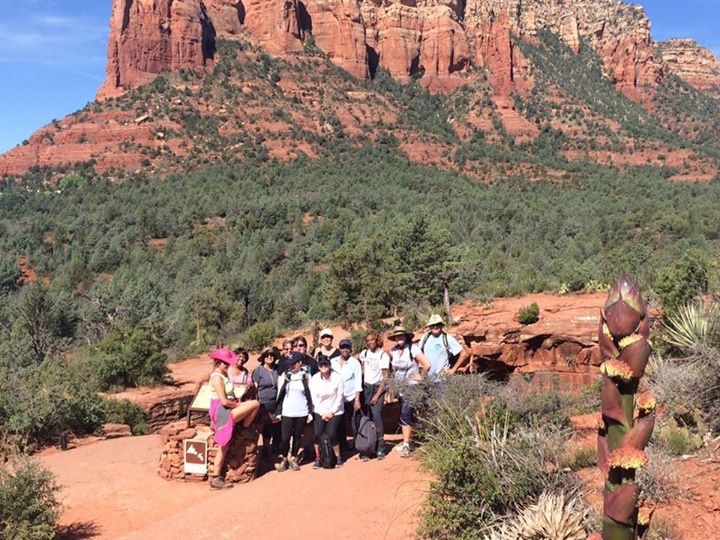 24 Subconscious Mind Masters toured Sedona in April 2016. We will be putting more wonderful adventures together soon, so check the website for our upcoming trip infomation! The term “subconscious” was first coined by French psychologist Pierre Janet, who argued that underneath the layers of critical-thought functions of the conscious mind lay a powerful awareness that he called the subconscious mind. Sigmund Freud popularized the term in 1893, explaining that the unconscious mind has a will and purpose of its own that cannot be known to the conscious mind, and can store (and stifle) painful emotions through psychological repression. 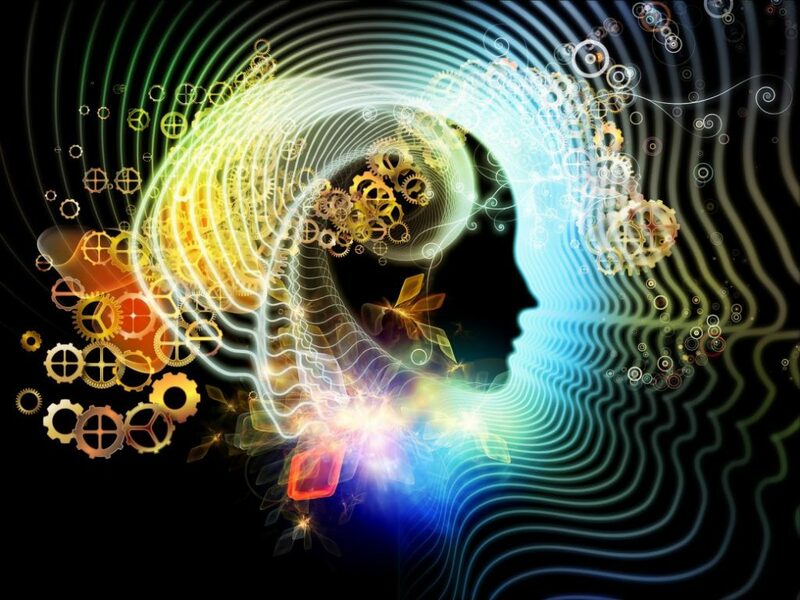 Today, particularly though the work of Dr. Joseph Murphy in “The Power of Your Subconscious Mind,” we understand the incredible storehouse of power contained in this amazing part of our consciousness. It is my opinion, as constantly discussed throughout the podcast, that the subconscious mind is the driving factor of our entire being – realize it or not – many of the things that “just happen” in life are orchestrated by the subconscious mind. We don’t come into this world a blank slate, that’s obvious by nothing more than observation. Then, we are programmed for the first 12-14 years of life, mostly by our home environment (whatever that may be). In most cases, parents don’t know they are responsible for actually “programming” their children, the same way a programmer would program a computer. Often this programming leaves sub-surface scars, belief systems that don’t serve, negative emotions of fear, greed, anger, etc. that many times we are not aware of in our youth. But like an engine that is always-on, they are constantly working under the surface to direct the very events of our lives without any effort on our part! Dr. Murphy was the pioneer in explaining the important role our thoughts play in programming the subconscious mind. As children, our brains are in the alpha state, and are highly suggestible to programming. That’s why they say “kids are like sponges.” It’s because that phase of life is when our “paradigm” gets set. We are open to absorb everything. So, think for a minute of some of the environmental factors that influenced you during childhood. That’s how you begin to look at how this programming has affected you. Were you surrounded by love, encouragement, enforcement that you could do or achieve anything in life you wanted? Or was there anger, yelling, verbal or physical abuse, abandonment or fear dominating your childhood surroundings? This podcast follows one man’s journey from not having any idea of this incredible internal force, to not only learning about it, but creating ways to re-program it for positive results, and eventually helping others one-on-one to do the same.